Bugsworth Basin is a canal basin at the terminus of the Peak Forest Canal. It is located at Buxworth (formerly Bugsworth) in the valley of the Black Brook, close to Whaley Bridge. It was once a busy interchange with the Peak Forest Tramway, for the transport of limestone and burnt lime. 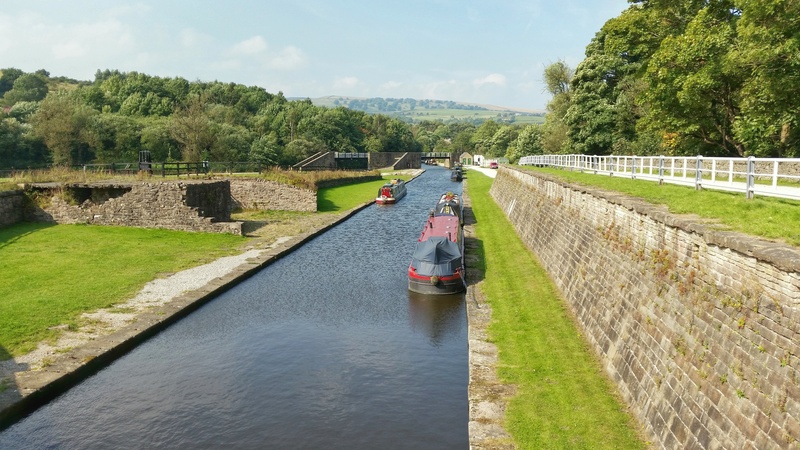 The mooring site is situated on the fringe of the Peak District National Park. Access to Bugsworth Basin is from Brookside, off of the B6062, New Road. There are brown tourist signs to Bugsworth Basin from the A6 and from the B6062. 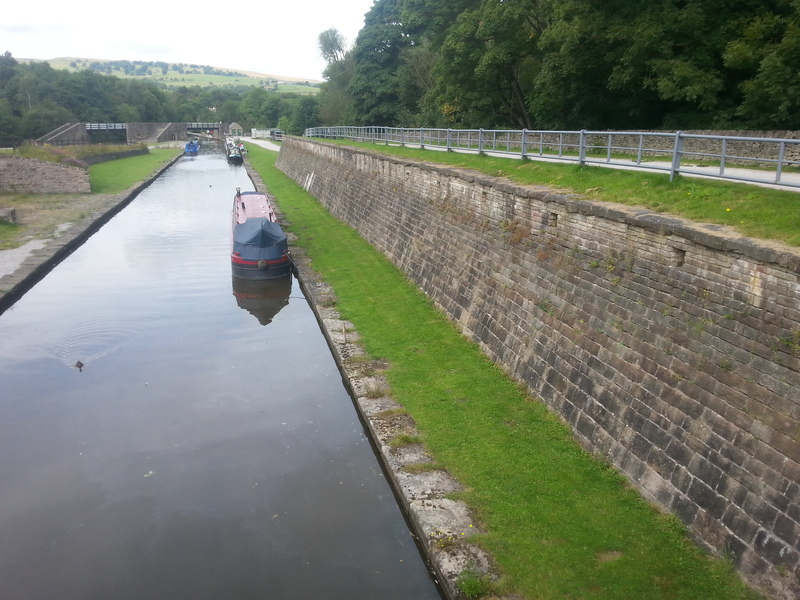 The mooring site is approximately two and a half miles from Whaley Bridge. The nearest facilities, including water point, elsan and toilets, are available within Bugsworth Basin and are for the use of all boaters. The mooring site is 78 metres long and has capacity for 4 moored boats. The moorings are within Bugsworth Basin which is a Scheduled Ancient Monument. The berths are in the lower basin alongside the retaining wall.